If it wasn’t obvious by the title, this post will be your one-stop-shop to anything that happened this month with links to all our posts and excerpts where applicable. That means news, reviews, guides, features, interviews, podcasts, and even a recount of releases and sales data. 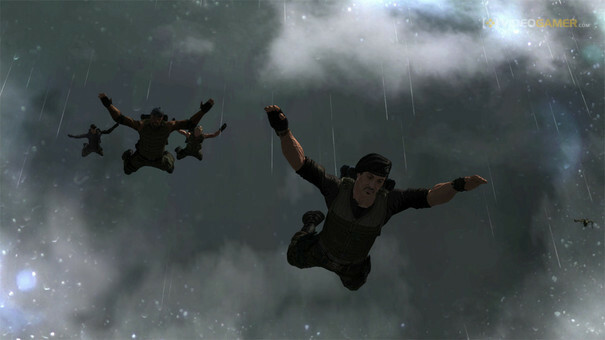 Hit the jump for so many links you’ll never not know something about XBLA current events again! 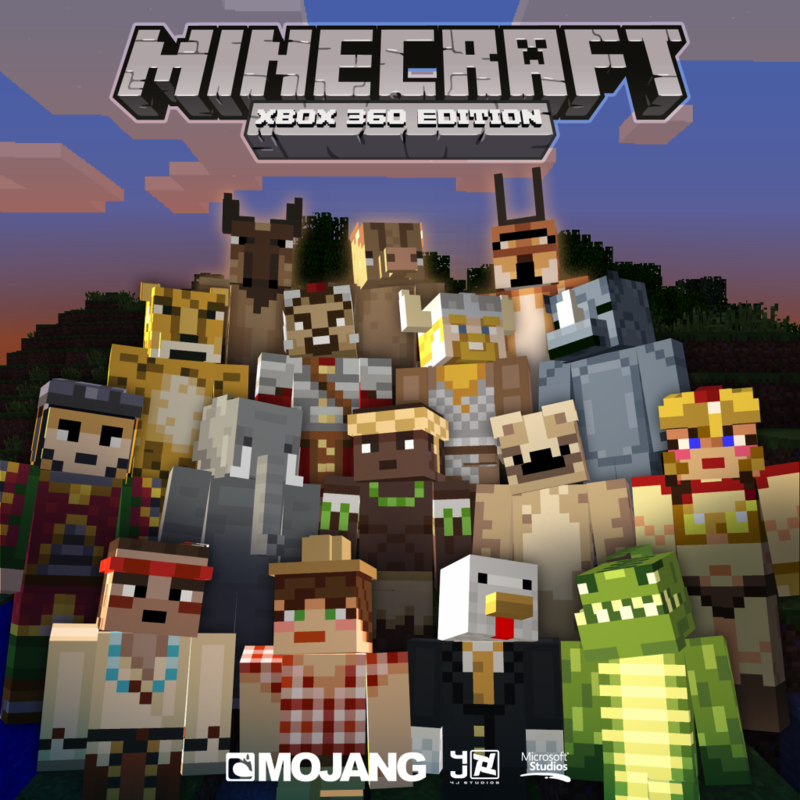 Xotic – WXP Games & Valcon Games – 800MSP – Score: Try It! 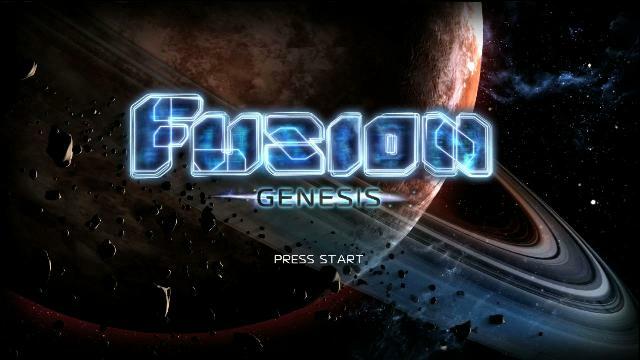 Fusion: Genesis – Starfire Studios & Microsoft Studios – 800MSP – Score: Try It! 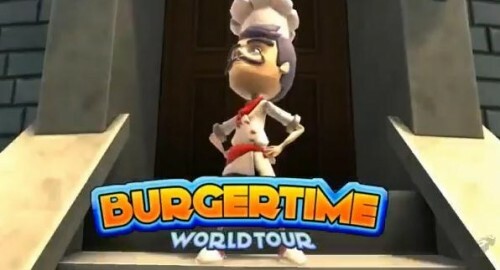 Burgertime World Tour – MonkeyPaw Games & Konami Digital Ent. – 800MSP – Score: Skip it! Costume Quest: Grubbins on Ice – Double Fine & THQ – 400MSP – Score: Buy It! 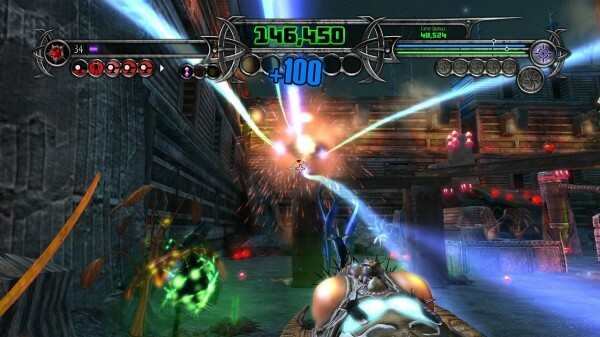 Insanely Twisted Shadow Planet: Shadow Hunters – FuelCell and Gagne Int’l & Microsoft Studios – 400MSP – Score: Try It! 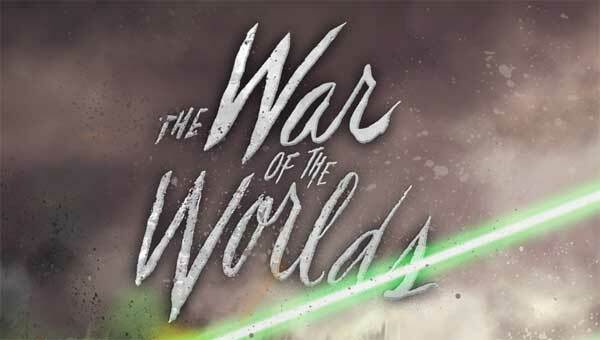 War of the Worlds review – Other Ocean Interactive & Paramount Digital Entertainment – 800MSP – Score: Skip It! Guardian Heroes review – Treasure & Sega – 800MSP – Score: Buy It! Paranormal table review – Zen Studios – 240MSP – Score: Try It! Daytona USA review – Sega – 800MSP – Score: Buy It! – Second Opinion: Try It! 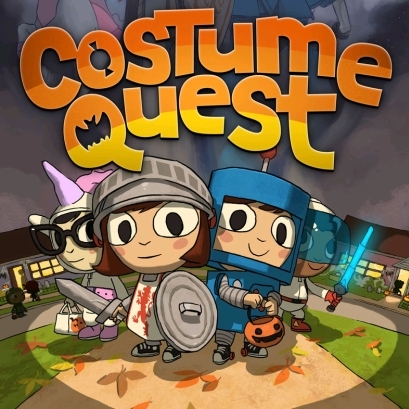 Costume Quest – Double Fine Productions & THQ – 1200MSP – Score: Buy It!